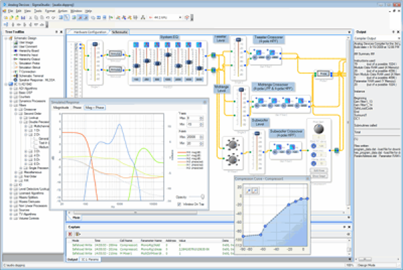 The programming of the system is very easy by using SigmaStudio from Analog Devices. 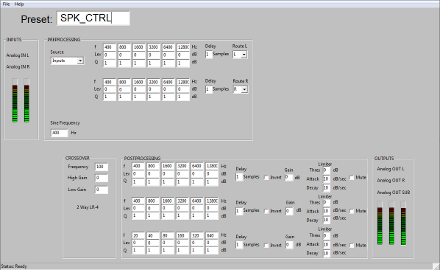 It is done using schematic entry. There is no need of programming language knowledge. 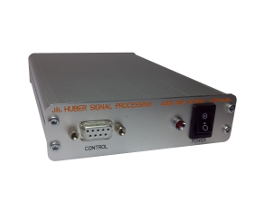 HUBER SIGNAL PROCESSING develops individual control software for Windows/MAC/Linux according to the customer's specification. 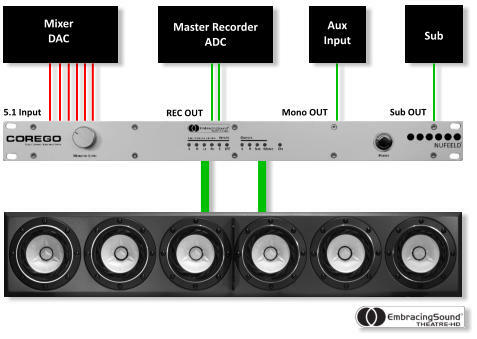 Swedish loudspeaker manufacturer NUFEELD® turns the next page in professional studio monitoring with the COREGO f1™ and COREGO s2™ - the first stereo downmix controller systems based on the EmbracingSound® Theatre HD™ platform. 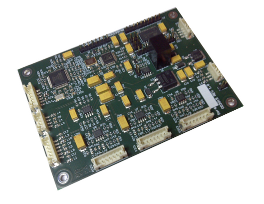 The central element of this development was our DSP4audio componentry. 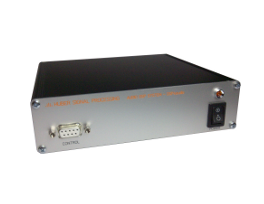 Controls configurable over 12 I/O pins, buttons, switches, rotary pulse encoders, potentiometers.